I have more than 6+ years experience with several companies. I am offering the best available services according to your budget. You are welcome!! Here you will get the best services just As You Like It! 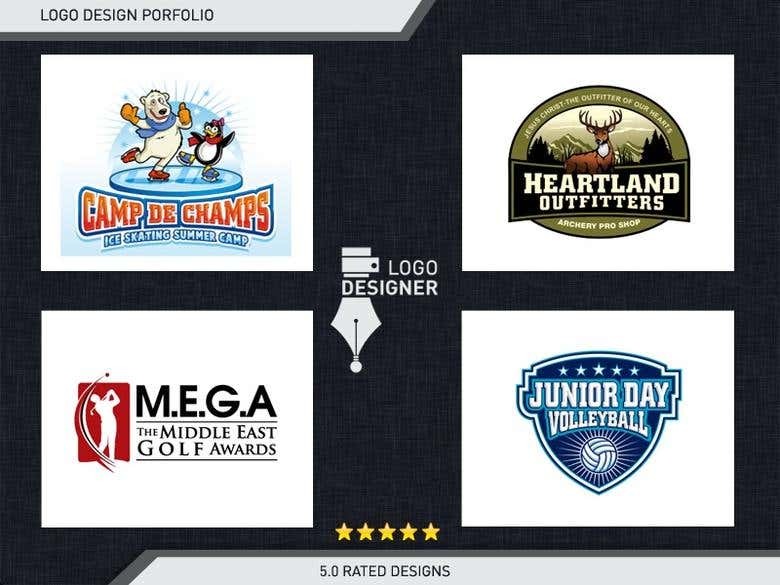 ★ LOGOS DESIGN | GRAPHIC DESIGN | WEB DESIGN LAYOUT ★ I will Provide Unlimited Revisions ★ You will get 100% Project Satisfaction Guarantee. I provide highly personalized service and work closely with my clients to bring their vision into reality. I enjoy turning complex problems into simple, beautiful & intuitive Looking for design work for your corporate identity? Just click on the "Hire Me!" button, and let's get started ! !